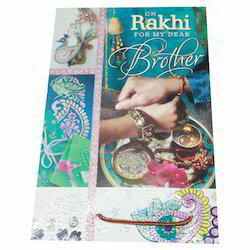 This Greeting Card can be availed in multiple designs. Vector illustration in EPS version 10 with Blur and transparency effects are in individual layers from the rest of the design. 4 Different Colors Backgrounds 4 EPS 10 Files 4 JPG Files Enjoy Christmas Card is a greeting card sent as part of the traditional celebration of Christmas. We design various ramzan cards . 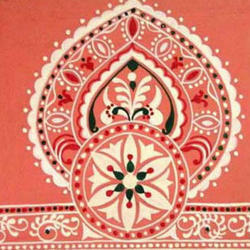 Highly Original Creative Radha-Krishna Graphics Handmade Diwali Greetings Card. Quality printing with 180gsm off white card. Good quality covers with 100gsm paper.